they make up their minds to be." 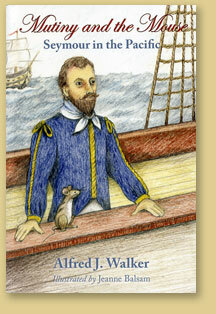 For many years it was my dream to return to the writing and illustrating of children's books. Life can take us on mysterious journeys before we see our dream once again on the horizon. I hope you will visit my section on Children's Books. Please come along and share this fabulous journey with me. And don't forget to see how I am using my illustrating talents in creating notecards and more for that fabulous French Bulldog! Sign up here to be notified as new sections or items are added to my site. Sign up here to be informed of new arrivals in the Galleries as well as other items of interest! © 2004-2012 Web design by Jeanne Balsam, Created and Maintained by Fitting & Zidd.